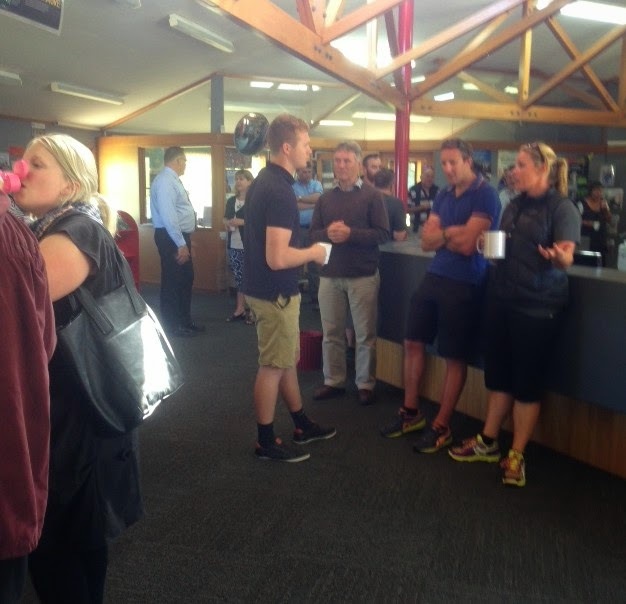 Staff from St Kevin's College, Weston, St Joseph's, Papakaio, Ardgowan and Totara schools came together in the St Kevin's library to focus on collaboration and student agency. Insightful presentations about the purpose and strength of being part of a Learning and Change network were shared by Nicky from Weston and Paul from St Kevin's. 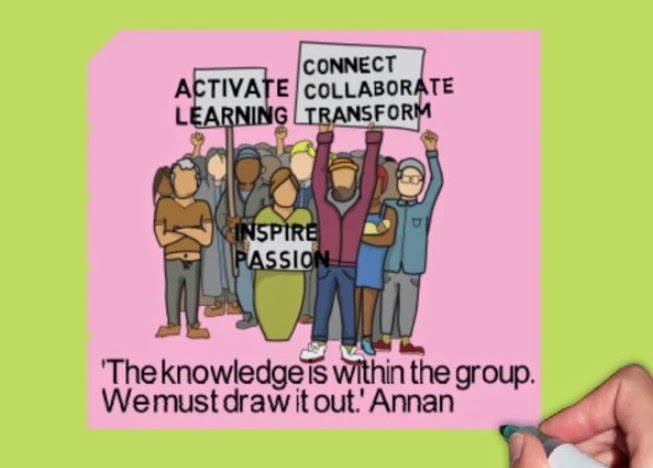 Jenny from St Joseph's shared the video she had made around the value and nature of Learning and Change networks. 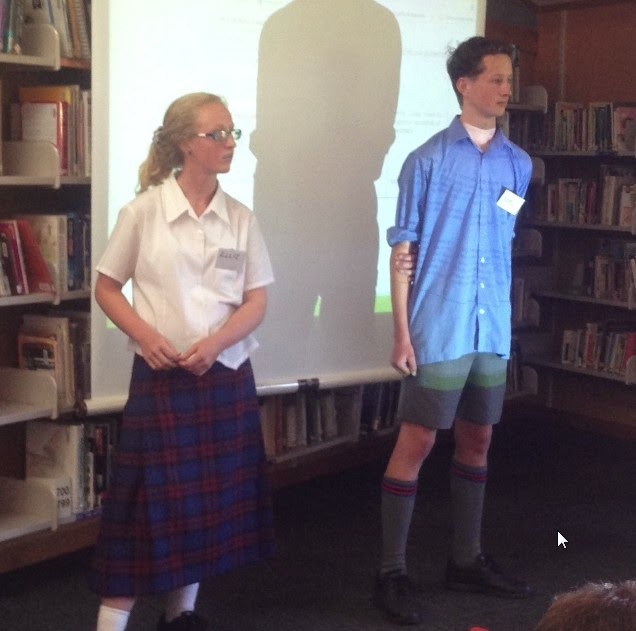 The most powerful part of our time together was listening to Year 10 students representing (some who had attended our full primary schools), share their personal experiences around transition to high school. We thank all of the students for the courage that they demonstrated during their talks and their honest reflections. The information from the students will be collated and shared with us all so that we can use it to inform our next steps. We finished by creating an inventory of the diverse teaching talents and personal passions of all of the participants across our schools. This will also be collated for the network. Thanks to St Kevin's for hosting this event. 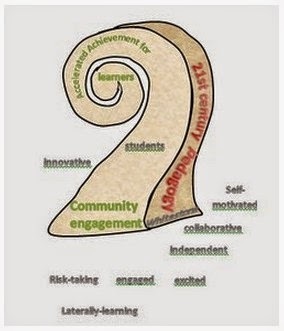 We look forward to continuing to strengthen our capacity as a network as we strive to make a positive difference to student learning and achievement across our schools together. Thanks for sharing Jenny. I am sure the students will be interested in the impact and response to their honest and courageous comments. The 'so what' from their conversation with the group. Yes, definitely Mary. Even the vocab that we use was highlighted. For example, one of the students said that they weren't prepared to write essays for high school. Our Yr 7/8 staff later said that was definitely a skill that they taught them but that they hadn't called them 'essays' ! That teacher is running a workshop at school today around 'essays'.